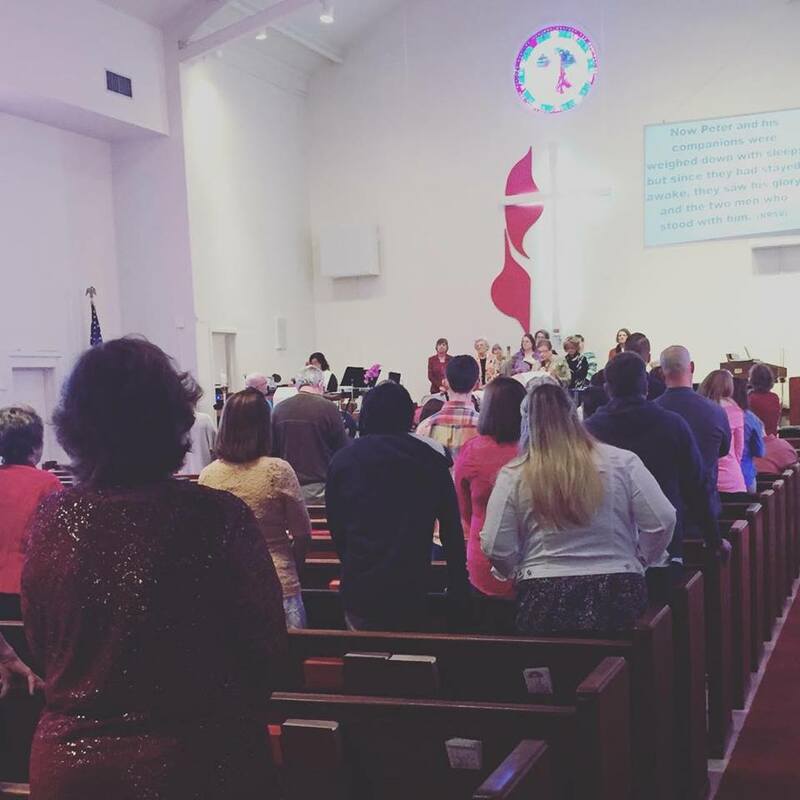 Our Traditional Worship Service begins every Sunday at 11:00AM. This service brings a more traditional feel to worship. With a full choir, organist, and praise team that performs traditional and new music. We HOPE to see you soon!